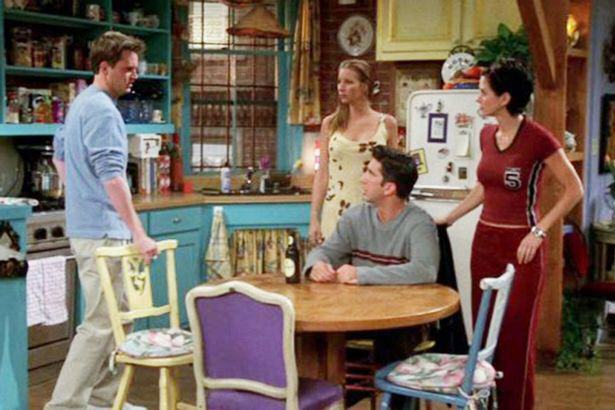 It’s probably the most successful TV show of all time and for many, many people Friends provided the backdrop to their youth. Then came the endless reruns on E4 and Comedy Central – ingraining the characters so deeply into our subconscious that we could recite entire scripts word for word in blissful numbness. 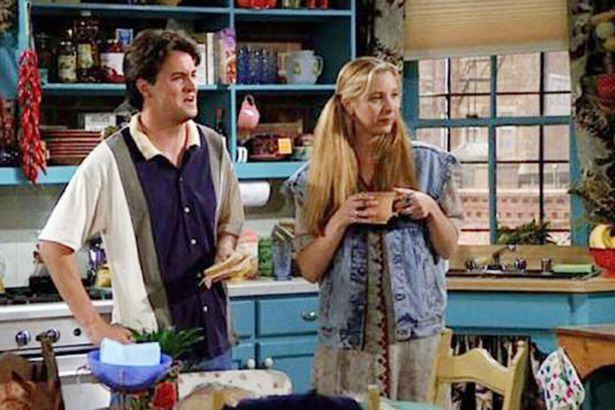 In short, we thought we knew everything about the show. But it turns out that there’s one glaringly obvious continuity error that nobody has ever really picked up on, reports the Mirror. 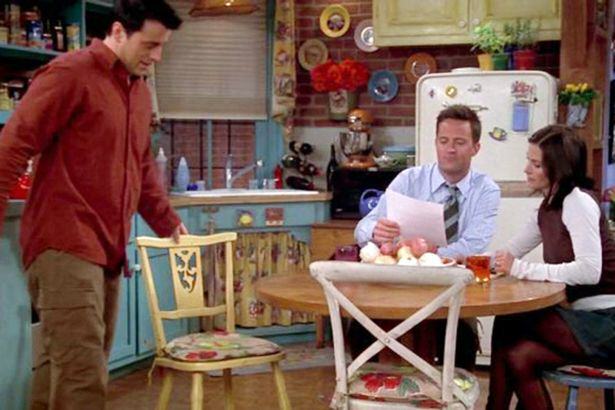 It centres around the kitchen window in Monica’s apartment which – when you look at a series of stills from the show one after the other – you will notice changes several times throughout the show’s ten series. Where have the buildings gone? Now it’s just a plain brick wall again. 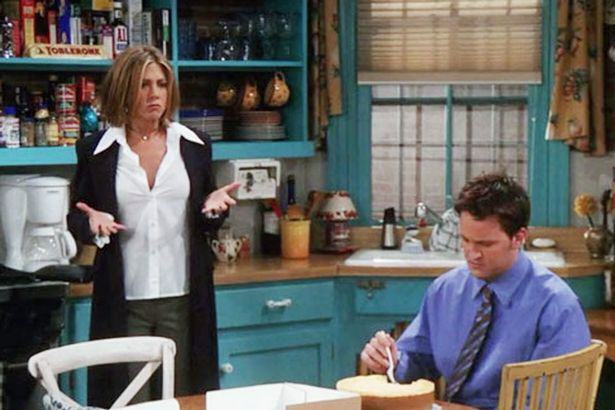 It’s possible that adjacent buildings in New York were constantly being built and knocked down, but it’s more likely the show’s producers changed the scenery in the LA studio just to see if they could get away with it – which they did. 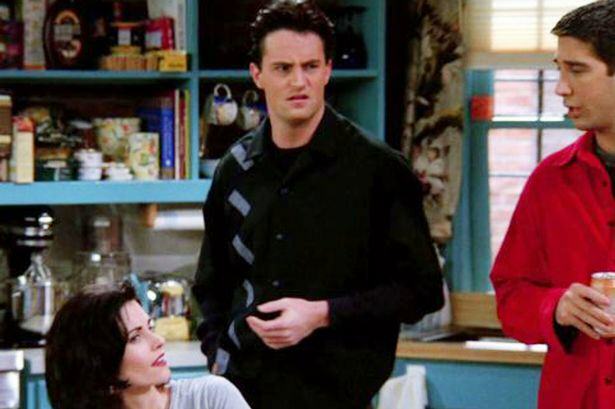 Friends had a glaringly obvious continuity error that nobody ever noticed - did you spot it?